Delivery from £9.52 to United Kingdom in 5 - 12 working days. 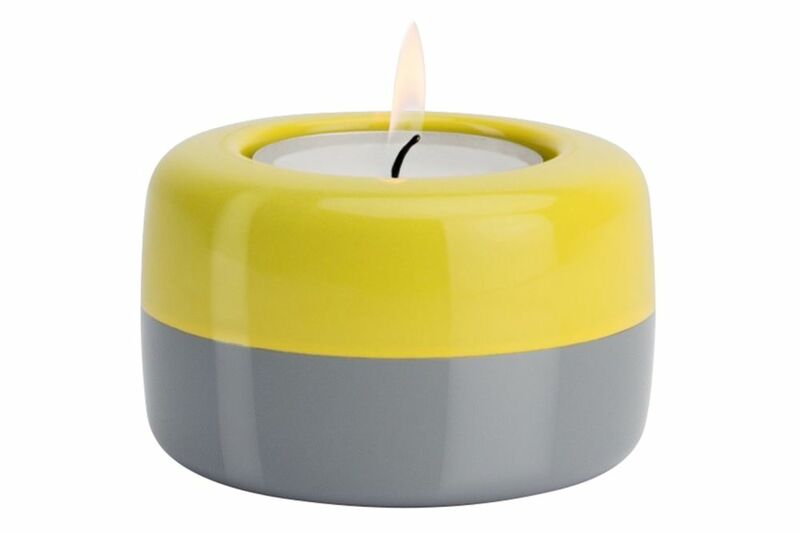 The Duo Candle Holder is suitable for both dinner candles and tea lights. The distinctive parting line between colours and materials emphasises the functionality of the product. Loosely arranged on the table in clusters mixing tall candles with compact tea lights, Duo Candle Holders can create an elegant presence without shouting for attention.